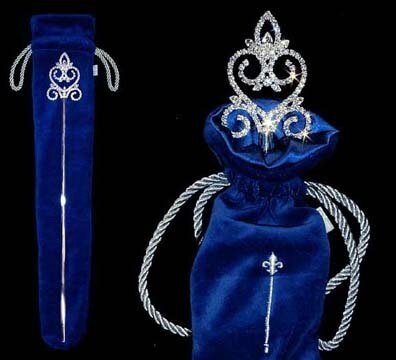 These scepter bags are great. 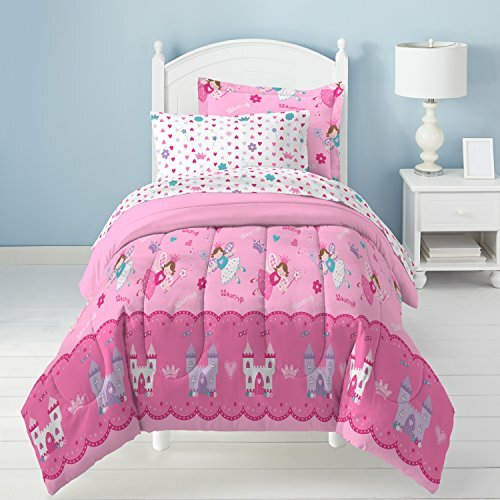 They have a velvet exterior and satin interior and have a metallic silver pull string. 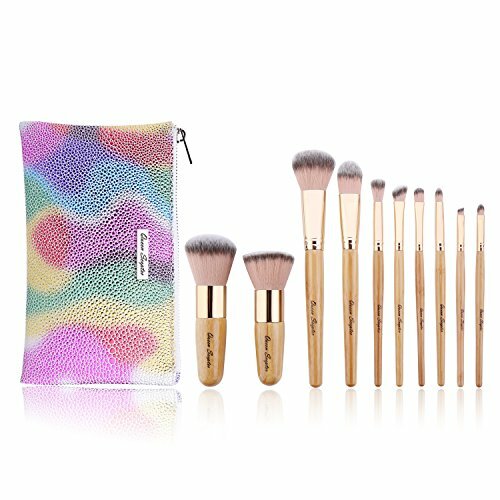 The bags are 22" tall. 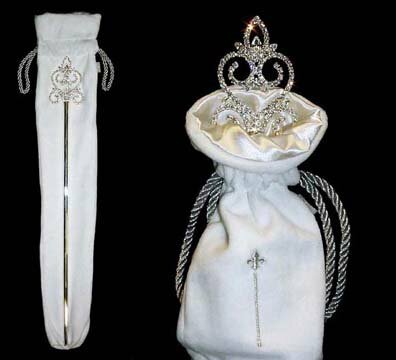 ***Scepter is for illustrative purposes only and not included. 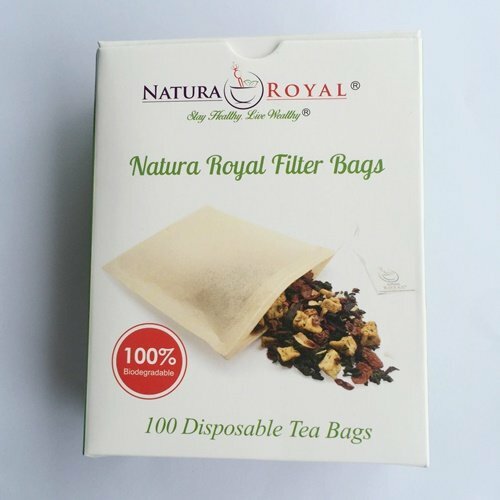 Natura Royal's all natural tea filter bags are the perfect solution for having your favorite loose leaf tea on the go. Just scoop in your desired amount of tea, cinch the drawstring tight, place the filter bag into your cup and add hot water. Our tea bags are packed in a 100% recyclable paper box, for easy carry on wherever you go. Scepter of Devastation Drop! RotMG: New Parasite Chamber White Bag!